Design and Architecture Expertise; A Look at the Big Picture. If you love your current home but just want to make a few changes, you shouldn’t have to settle for a sub-par renovation. Konkol Custom Homes & Remodeling also offers additions, remodeling, and large-scale home renovation services, for whatever project you have in mind. From a full kitchen remodel to adding in that luxury master suite you’ve always wanted, we’re here to create a home that’s perfect for you. If you’re looking for luxury, style, and seamless integration between the old and the new, then custom home renovation is for you. When you choose a custom home renovator for your project, big or small, you end up with someone who will work with you to create the perfect new space in your already well-loved home. What Renovations Do We Offer? If you’re feeling a little cramped in your existing home, it might be time for an addition. An addition is a type of remodel that’s a little less involved than a full-scale renovation, but that still offers you the space you need to accommodate your growing family or changing lifestyle. 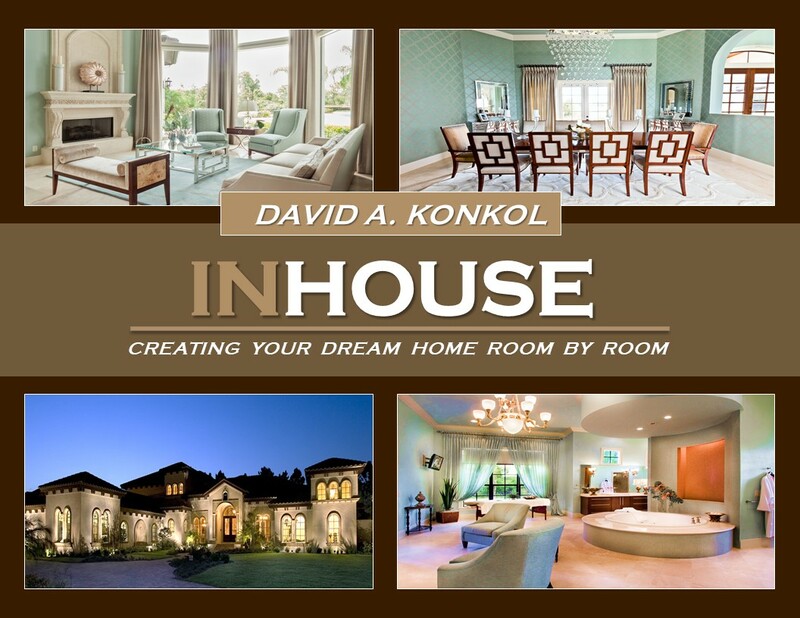 From additional bedrooms and guest bathrooms to extended office space or a larger kitchen, Konkol Custom Homes tackles custom home additions of every kind. When we approach an addition project, our primary goal is to ensure that the new part of the home feels seamlessly integrated within the existing home. Because we have connections with leading suppliers, we’re able to offer our clients exceptional selections that ensure your new addition feels just like home. Do you love your home, but feel as if it’s fallen behind the times? 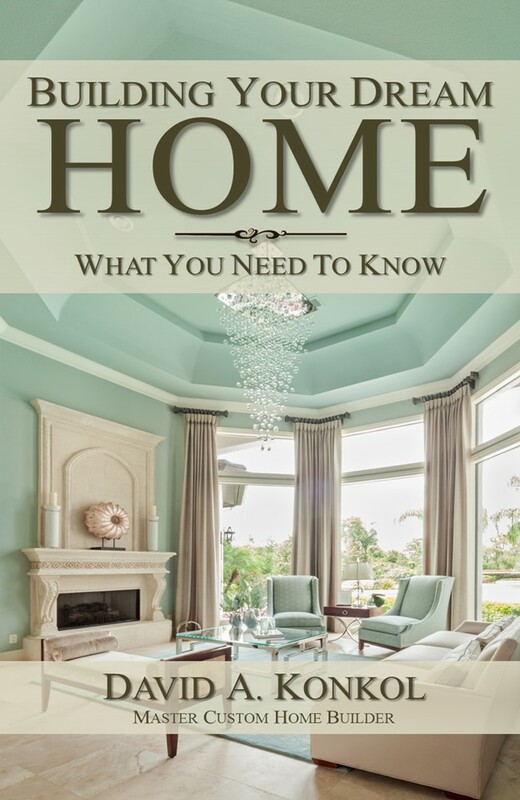 When you live in a home for years, occasionally you need a refresher to keep your home updated, on trend, and perfect for your current lifestyle. When that happens, a remodel can be exactly what you need for that fresh new feeling, without losing the home you love. Custom remodels are some of our favorite projects here at Konkol Custom Homes & Remodeling. We love working with clients to understand their style and goals for a remodel, and we strive to uncover top-of-the-line selections that are unique to you, and fit with your favorite style trends. In the end, your Konkol Custom Homes remodel will leave your home feeling clean and brand new, while still retaining the sentimental value of home. Do you love your home but need to boost the functionality and design? The experienced team at Konkol can work with you to determine where changes need to be made and what can remain the same. Another challenge with large-scale home renovations is maintaining aesthetic flow throughout the house, even though some rooms are brand new, and others have been there for years. Our quality designers and architects can create a number of lifelike renderings that give you a clear visual of your large scale custom home renovation before we start building. That way you can start with a clear head and a clear picture of the end goal. Forward thinking like this, combined with collaboration and teamwork, take the stress out of a large-scale home renovation. Why Choose a Custom Home Renovation? Supported by high-quality design and craftsmanship. At Konkol Custom Homes & Remodeling, we hire the best people for the job — people we’ve worked with before and who we know can deliver exactly the finished look you desire. We’ve done all different types of renovations, but we pride ourselves on the fact that every single project is unique and reflects exactly what the homeowners was looking for. A custom builder who can see the big picture. When you work with an ordinary contractor, you’re hiring someone to do exactly what you ask for: put in another sink, paint the cabinets, or add an extra room. When you work with a custom home renovator, you’ll end up with a custom builder who can see the big picture. They’ll be able to think outside of just the space that’s being renovated, let you know how your renovation will look with the rest of your home, and choose design options that result in a great flow throughout the home. The end product should be a renovation that’s totally seamless. Guests to your home would never know there was an addition or a major overhaul — they’ll simply notice the beauty of your entire home.